Even expertly maintained chimneys will eventually require some type of chimney repair from an experienced mason that attends to every little detail. Whether your issue is the result of moisture, mold or another issue, we have the expertise to inspect the damage and determine the most effective chimney repair plan. Our team is fully insured and Red Seal certified, and we hold all safety certifications needed to protect our workers as well as your property. We take our work seriously and guarantee exceptional workmanship that focuses on the smallest details without losing the bigger picture. Our goal is 100 percent satisfaction for every client and every project. 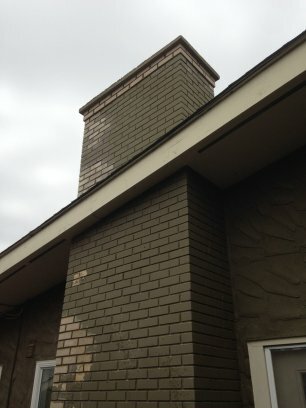 Allow us to transform your chimney so that it looks as good as it functions. Your property deserves nothing less than a safe, working chimney that pleases the eye.